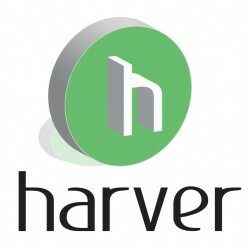 The power of Harver is that we are taking a fresh look at people and organizations. We combine expertise in HR, psychology, assessments and Service & User experience design in a team. text: The Harver Group - If an organization wants to grow its people grow. text: The Harver Group - Who are we?